EO Ottawa member Huiping Zhang is the president and founder of Wintranslation, a translation company formed in 1998. 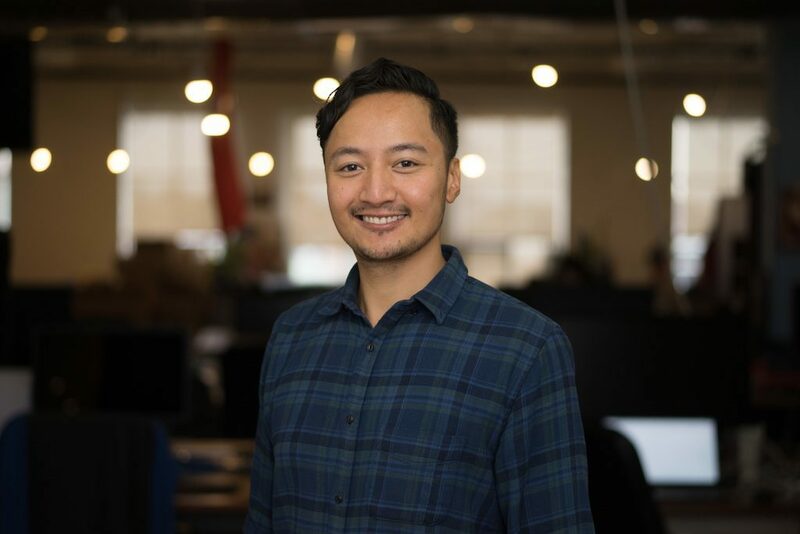 Huiping launched the company as a one-woman operation and has grown it into an award-winning organization that provides translation and project management services for the technology sector and has unique offerings in Canada’s Indigenous languages. 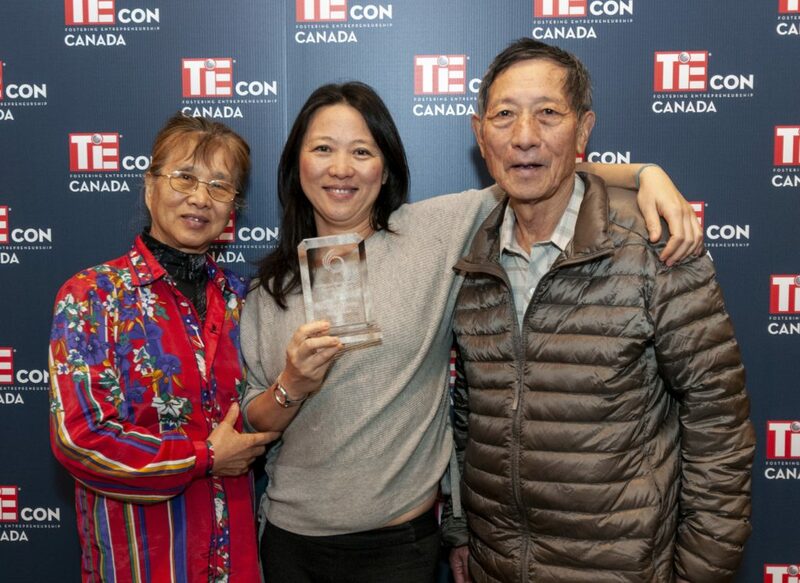 In 2019, Huiping Zhang (pictured above, center, with her mother Kuiling Lu and her father Shiqi Zhang), was honored for her contributions to Ottawa’s economy as a recipient of the City of Ottawa’s Immigrant Entrepreneur of the Year Award. Currently, an estimated 90% of Huiping’s employees are immigrants and 70% are female.